Ethan LaCroix was the managing editor of ILoveNY.com until May 2018. 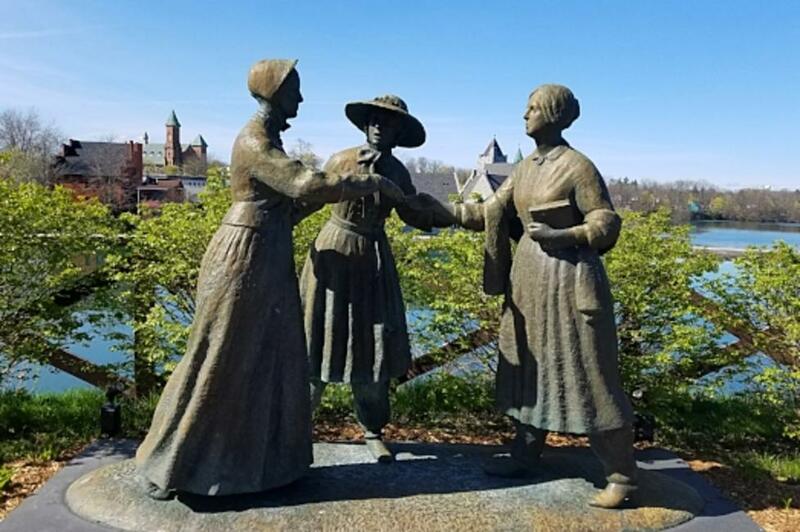 From July 19–20, 1848, a group of 300 women and 42 men came together in Wesleyan Chapel in Seneca Falls for the first-ever women&apos;s rights convention in the U.S. They began laying the groundwork for what would lead to women&apos;s suffrage in New York in 1917, three years before the nation followed. Today, the Wesleyan Chapel stands at the corner of Fall and Mynderse Streets, anchoring a charming strip in a Finger Lakes town that makes for a perfect weekend getaway. 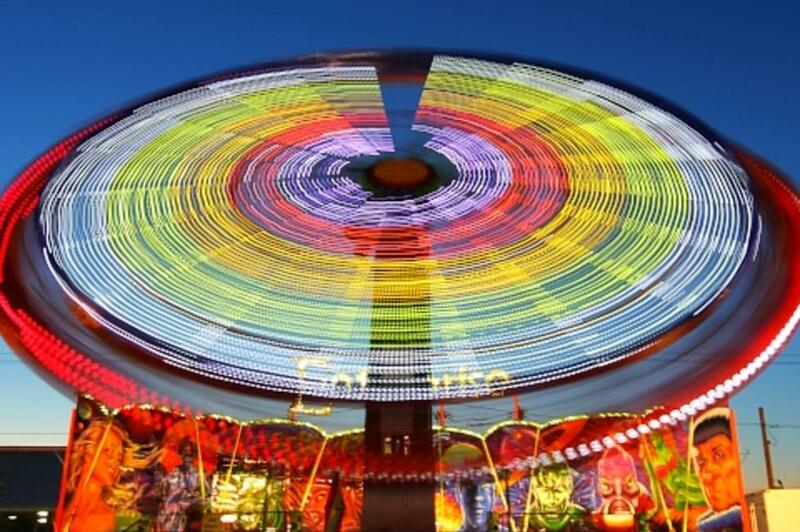 Great New York State Fair photos! In advance of the Great New York State Fair, we&apos;re taking a look back at some of our favorite attendee photos from the 2016 fair.